One of the basic five elemental nature transformations, Fire Style utilizes the art of molding super heated chakra within the stomach and expelling it through the mouth. Few variations exist to this technique, but all fire damage has the capability to be explosively combustible. Description: The technique is executed by performing the necessary hand-seals, manifesting and forming your fire-affinity to your palm and by utilizing a kunai (or shuriken) you coat it with the fire chakra, ignite it and use the tool as a medium to guide your strike. DF: Single Target, Deals Specific Tool Rank Damage+1d6 fire damage. Description: The technique is executed by performing the necessary hand-seals, inhaling deeply and manifesting your fire chakra to the throat and breathing out. The purpose of which will allow a spray of fire, however un-reliable, it is a useful skill for hitting multiple targets in-front of you. Description: The technique is executed by performing the necessary hand-seals, followed by creating a coating of fire-chakra along the layer of your throat and nasal cavity. Upon exhalation a thin stream of fire spews from the users mouth, as one of the more basic Katon Jutsu this is primarily used to teach budding Fire Style users to properly mold their jutsu. Description: The technique is executed by concentrating a small amount of chakra along your hand, snapping your fingers to create a spark and proceeding to throw concentrated balls of fire towards your foe. Description: Gōkakyū no Jutsu; otherwise known as Great Fireball Technique is a traditional fire-style technique that originates from the Uchiha Clan. Executed by following the required hand-seals, manifesting your chakra to your diaphragm and expelling a flame from the mouth. Description: Endan, otherwise known as Flame Bullet Technique is a unique method of performing fire-style. The user executes this technique by creating oil in their mouth with chakra, spitting it towards their target(s) and igniting it. This technique however is useful in the way that the oil does not have to be ignited immediately and can be done so shortly after, this is usually done in conjunction with another technique to increase the overall effects. DF: Single Target, Deals 1d3 Fire Damage + 1d2 Burning Damage for 1d2+1 Rounds. Description: Gōryūka no Jutsu; otherwise known as Great Dragon Fire Technique is a complex technique, not in it’s hand-seals but in manipulation and mastering such a large force of fire. In order to properly executed the technique the user must compress a massive amount of fire-chakra in their bodies and release it expertly in the shape and formation of a dragon head, proceeding to manipulate and flow all the fire which is said to contain enough to reduce most life to ashes. DF: Tag Range AoE, Deals 2d6+1 Fire Damage. Description: Haisekishō; otherwise known as Ash Pile Burning is another uniquely performed technique. 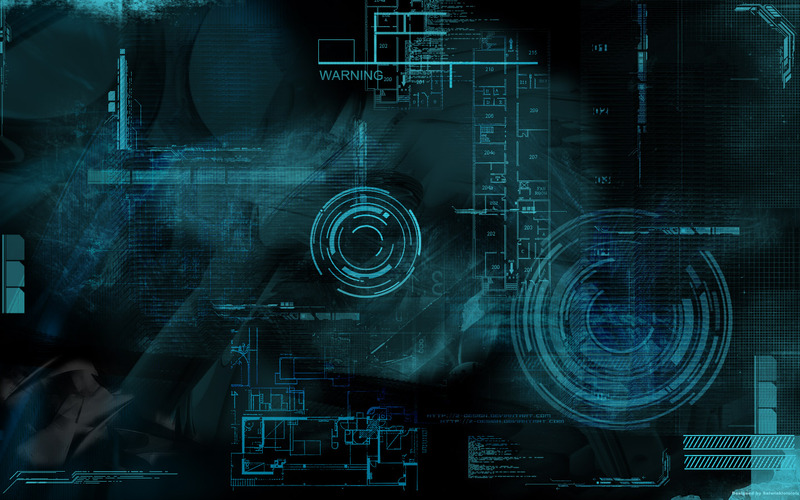 This is done by creating a store of chakra gun-powder and blowing it out in-front of you that can span a great amount. 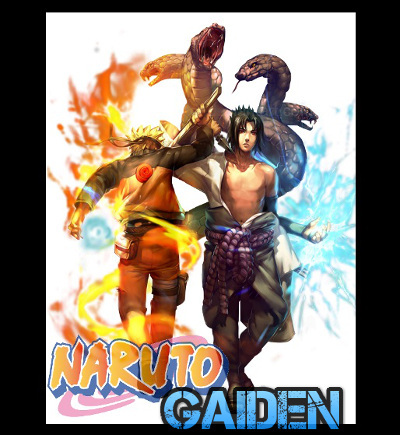 Afterwards the user can ignite the powder with a spark or their own chakra creating a massive explosion. This technique has also been known to be useful for creating escapes. Description: Must like its parent jutsu Grand Fireball Technique is executed by storing a large amount of fire chakra into their body after performing the hand-seals. 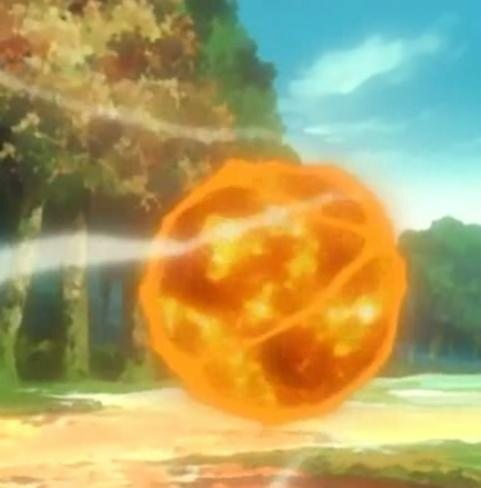 Upon reaching the peak amount of chakra the user expels the chakra outwards towards a foe; however, unlike the previous technique this particular is a lot smaller and more refined flame sphere in which can devastate a single opponent in a dense explosion. Description: Much like the name implies. The technique is executed by harnessing and focusing a concentrated amount of fire chakra around yourself. Exploding outwards in every direction, this explosion is often just enough to inflict damage to those within a ten foot radius and any attackers near them. Although it may appear it, the user is not injured by this technique. DF: Battlefield AoE, Deals 1d6 Fire Damage + Knockback 1 range + 1d4 Fire Damage for 1d4+1 rounds. Description: The technique is executed by performing the mandatory hand-seals proceeding to coating their lungs, throat and nasal cavity with fire chakra. After this is completed they need to compress a huge amount of chakra throughout their body and utilize each coated portion of their body to exhale an effective lake of fire outwards across the battle-field. By doing this often can afflict allies just as much as foes; however its devastating power can turn the tide of any battle. Laying waste to all life in its path. DF: Battlefield AoE, Deals 5 Fire Damage a round for 1d7+1 rounds. Description: Gōenkyū; otherwise known as Great Blaze Ball is another technique that originates from the Uchiha clan. However an experienced enough shinobi would be able to learn this technique. It is executed by performing the two seals and by compressing a gargantuan amount of chakra in their body and lungs the user is able to expel out a meteor-size fireball that can engulf and entire battlefield; given the user performs it right, could even wipe out entire areas with its destructive power.